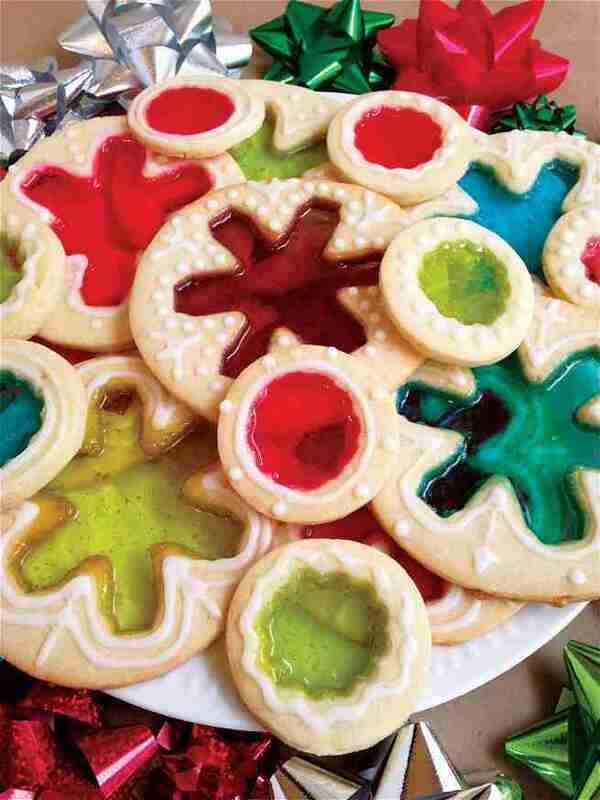 While technically its a holiday cookie this Stained Glass Cookie will grab the attention of people anytime its cooked and consumed. Even though it looks very cool, it doesn’t take much time to make. The Stained Glass Cookies ingredients are listed below. The Stained Glass Cookies ingredients and cooking instructions can be viewed through the link below.